Just a few cards highlighted from a nice trade stack recently received from Marc. 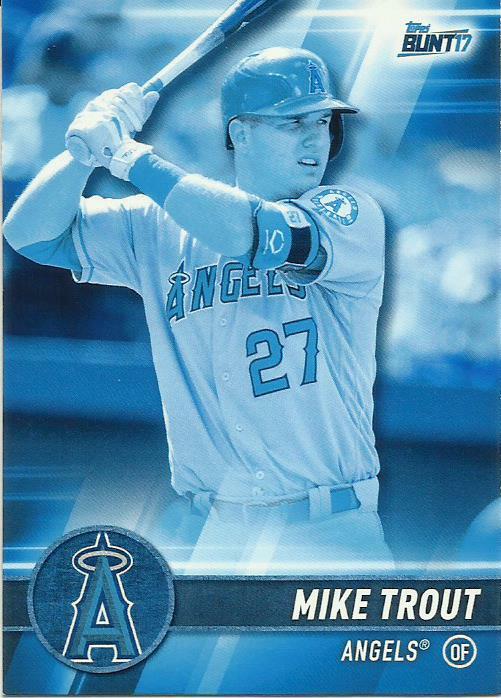 A complete team set which includes the awesome sparkly Angels team logo. 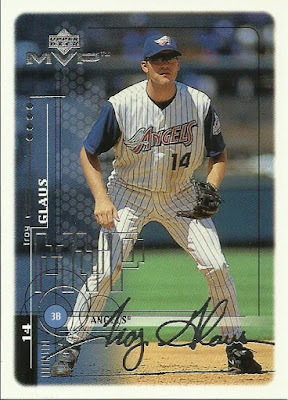 I've always dug the silver/gold signature cards found in packs of Upper Deck. As such, it's always been a good challenge trying to come up with the team sets. 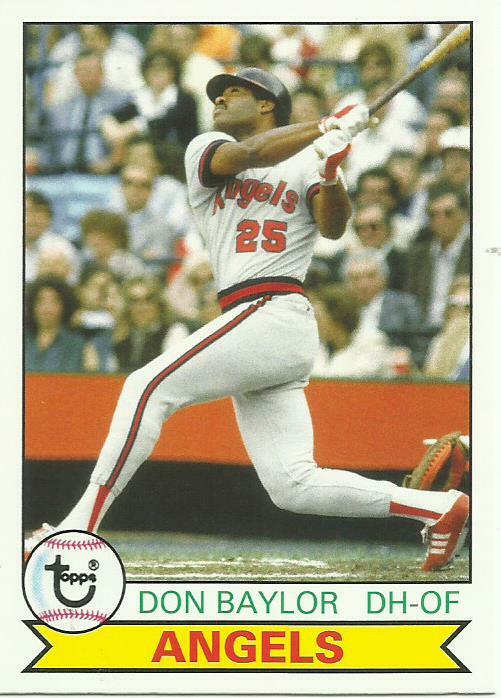 Big Don Baylor in the classic Angels uniform, jacking an HR. 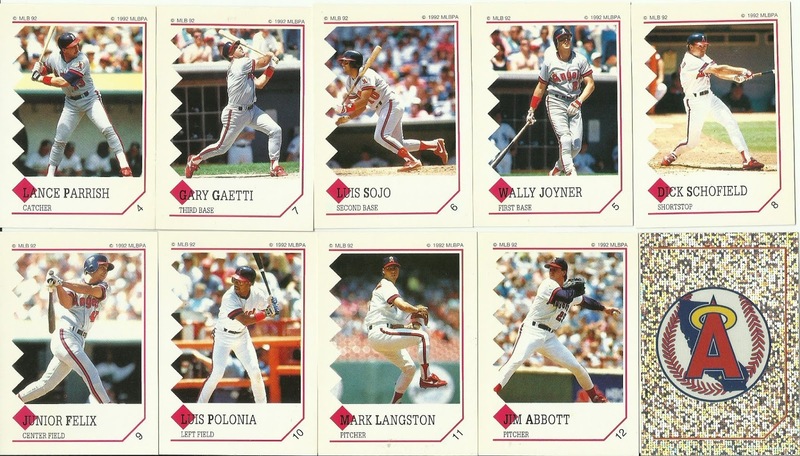 A mind boggling set, but did have some cool looking parallels.